The Alienware 17 R5 boost an Intel Core i7-8750H with a max turbo frequency of 4.1 GHz, is supported by a 68WHrs, 4-cell Li-ion battery, and has up to 9MB cache. The lowest price of Dell Alienware 17 R5 is P89,900 at BenStore PC, which is 48% less than the cost of Alienware 17 R5 at Galleon (P174,359). 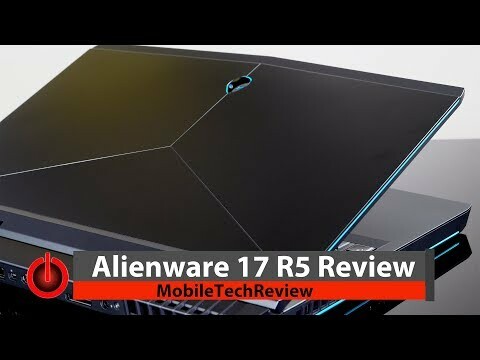 The latest price of Dell Alienware 17 R5 was updated on Apr 19, 2019, 09:56. 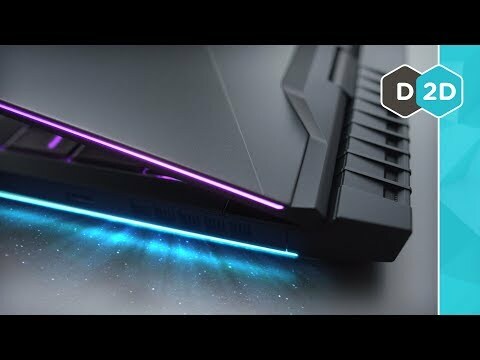 \Alienware 17\"\" Vindicator 2.0 Backpack (AWV17BP-2.0)\""
The Most Powerful Alienware Laptop! The following values may vary between shops. Please check each shop before making your purchase.